Audible.com is one of the absolute best places online to get the audiobooks you love. 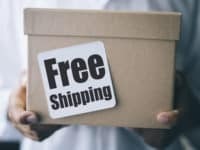 Many articles will tell you they can get you books for free, and then just show you how to search for books that are listed for free on Audible – which in general, are usually not books that you’re interested in. Or you could fall victim to a scam like this audiobook scam that is run through eBay. 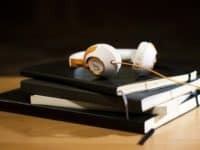 In this article, we’re going to show you how to get the specific audiobooks you want from Audible for free. Just think, you can get books from your favorite authors like J.K. Rowling, Dan Brown, Stephen King, Dean Koontz, and so many more! All you have to do is trick Audible into giving them to you by threatening to delete your account. Important: This method for getting free Audible books will only work one time, with one Amazon account. 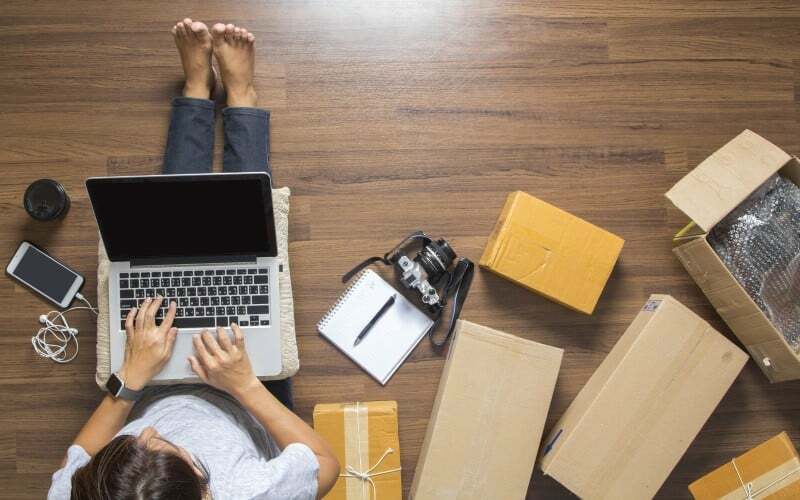 If you want to do this repeatedly, you will need to create and delete Amazon accounts over and over. 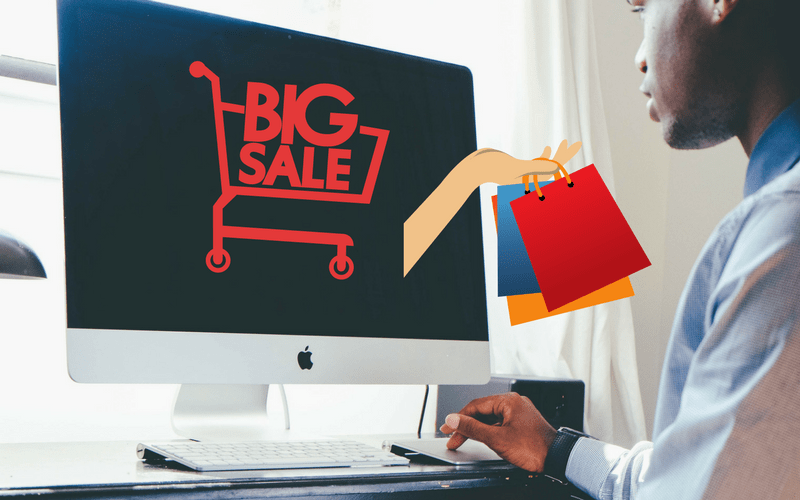 We can show you how to delete an Amazon account, and how to create a new Amazon account, if you need more audiobooks in your life! Otherwise, let’s get started with how to get your free audiobooks now! 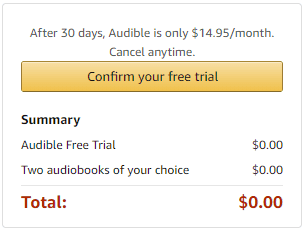 To get free audiobooks from Audible, you simply need to create an account with Audible, and then threaten to cancel that account before your one-month free trial ends. 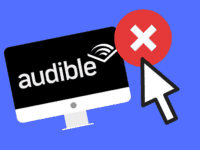 Audible will offer you free books or a discounted rate to attempt to keep you using the service instead of losing you as a customer. 1. Sign up for Audible. Important: for this tactic to work, you need to create a new Audible account. If you already have an Audible account, do not use it to sign in. 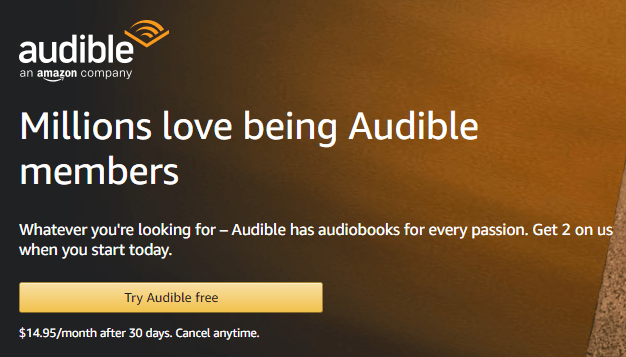 It is fine if you already have an Amazon account, but have never used Audible. To sign up, go to Audible.com, and click the Try Audible Free button. 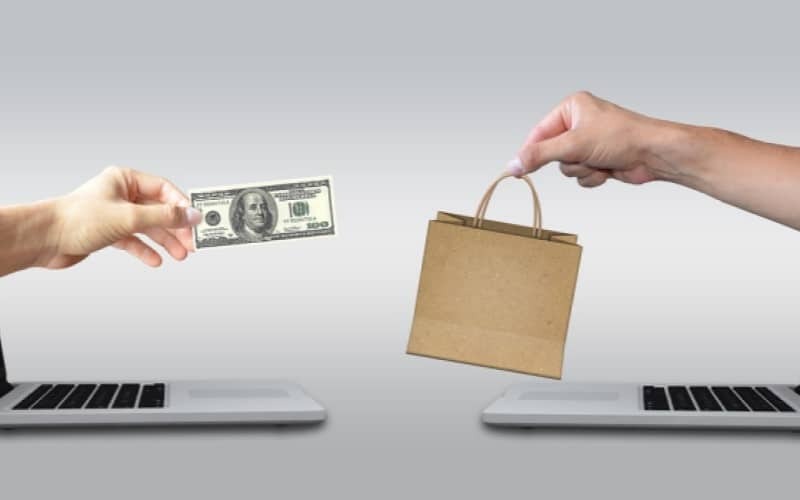 Sign in using your Amazon account information, and you will need to confirm a payment method at this time (set up a credit card or PayPal), but you will not be charged at this time. You can cancel your account before you are ever charged. When you’ve entered all your information, click the Confirm Your Free Trial button. Now you have access to your first free audiobook! 2. Act like you are cancelling your Audible membership. Hover over Hi, [Your Name]!, and click Account Details on the menu. Choose any option for why you are leaving Audible. 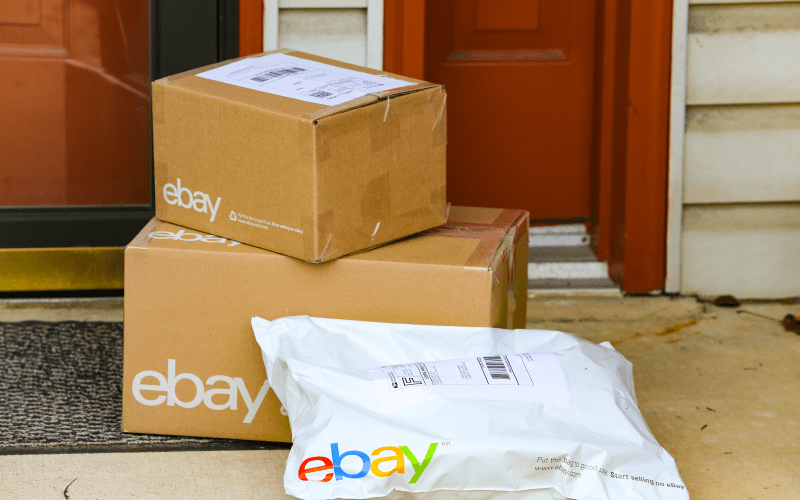 The exact offer will depend on your region/how long you’ve had your account. Click Switch Membership or Keep Listening for Less. We have even more detailed instructions (with pictures at each step) on how to delete your Audible account if you’re having trouble with any of these steps. 3. 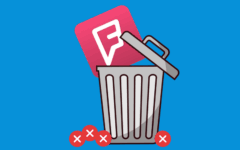 Actually delete your account before you have to pay! This step is something you need to remember to do within the remainder of your billing period. 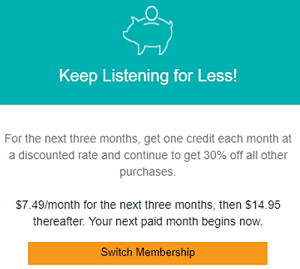 You need to do this or you will be charged the regular amount for a monthly Audible subscription as soon as your free month – or your three months at a reduced rate – is up. On the Audible site, click Hi, [Your Name]! Click Account Details on the drop-down menu. 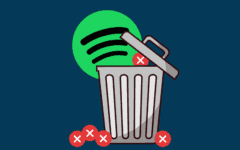 Select a reason for why you are leaving Audible from the list of reasons why people typically cancel. 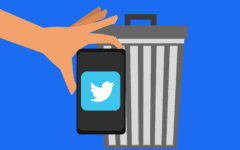 Once you delete your account, you can keep audiobooks you buy, however, you need to buy them before you delete your account or you will lose the credits. Now you have your free (or half-priced) audiobooks, and you didn’t have to spend any money! 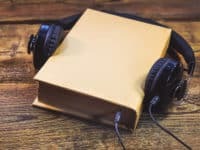 Audible offers digital recordings of audiobooks that you can listen to on your computer or other device (such as a smartphone or a tablet). You can download the books to keep them forever, whether you continue to use Audible or not. This typically costs $14.95/month, which is good for one free book. 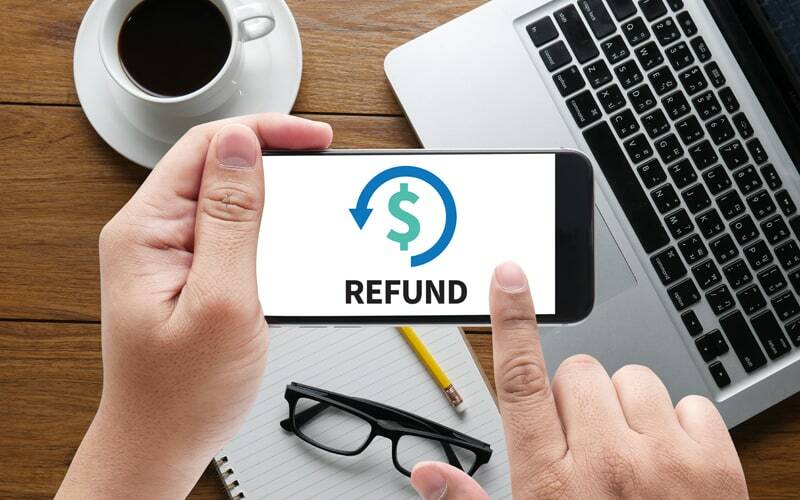 Each month, your account will be charged, and you will receive one credit. This credit can be redeemed for any audiobook available in the Audible library. You can also purchase books for their face value at any time (most books range in price from $10-30). 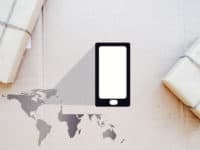 How to Save Money While Streaming Music Online – the principles in this article can help you save money while streaming audiobooks too! 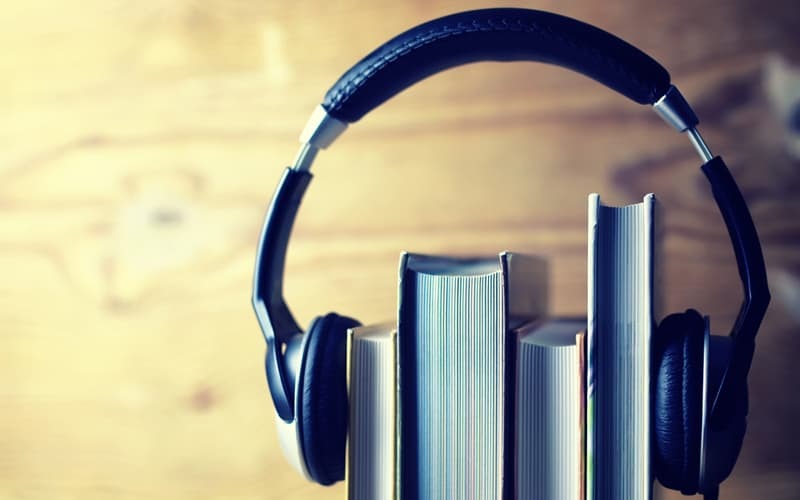 Best 8 Audible Alternatives for Audiobooks – if the main reason you don’t like Audible is because it’s too expensive, try one of these alternatives – some of them are free!